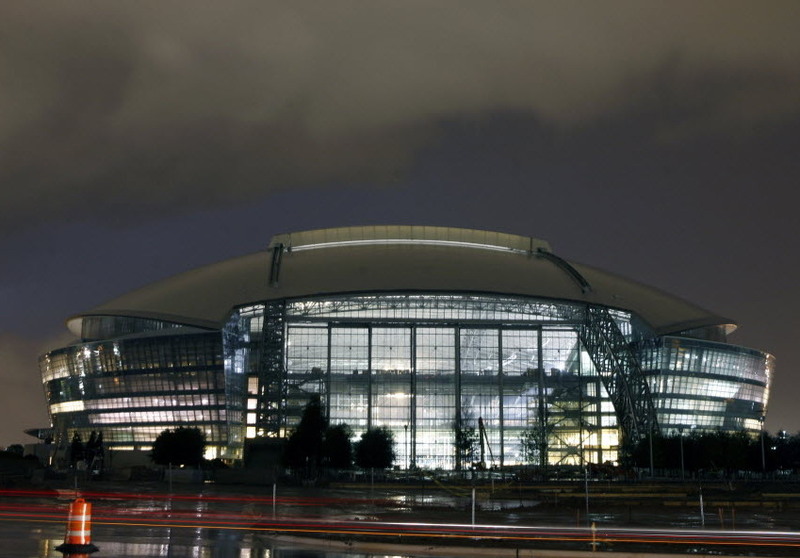 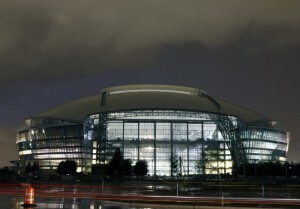 Home of the Dallas Cowboys football team, the AT&T Stadium is the largest of any NFL franchise, and the largest domed building in the world at 3.0 million square feet, and 104 million cubic feet of air conditioned space. 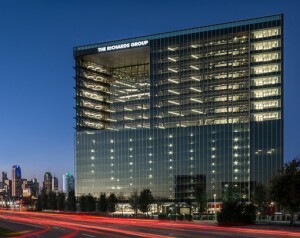 Childress Engineering Services was able to provide it’s expertise to this unique project by providing engineering design and layout assistance for the architect and structural engineer as well as the Engineer of Record for the exterior skin façade including engineering, shop drawings, and fabrication drawings of all glass, glazing, and curtain wall glazing systems (approximately 500,000 square feet of glass and composite aluminum panels). 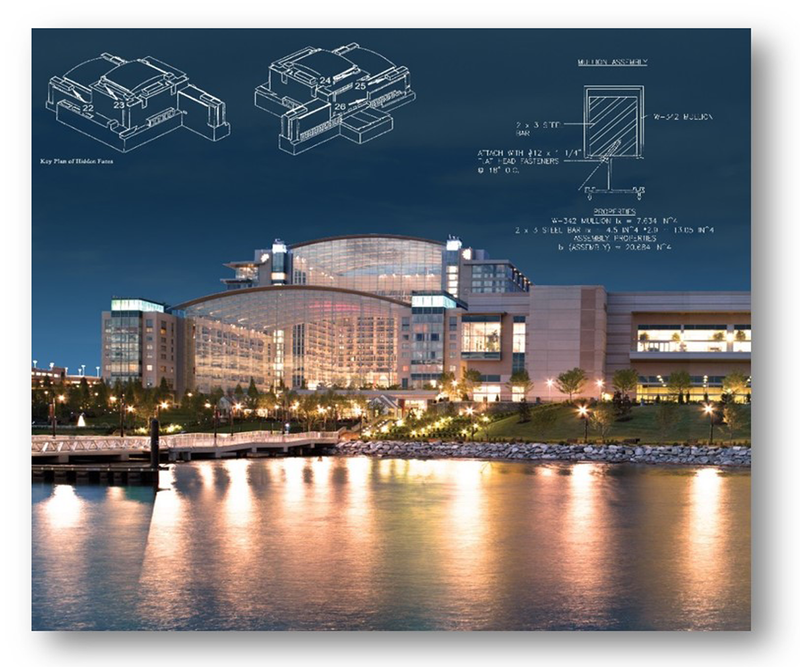 CES worked as an integral member of the design team providing the design details and assistance. As the tallest building in the Uptown District, this 22 story, 530,000 square foot commercial tower will house both office and retail clients. Childress Engineering Services is currently charged with structural engineering and the design of all curtain wall systems, shop drawings, fabrication drawings and engineering of custom unitized curtain wall. 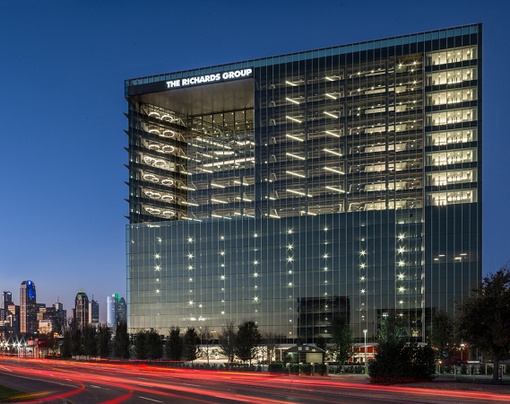 The Richards Group New Corporate Headquarters is located in the West Village area just North of downtown Dallas. 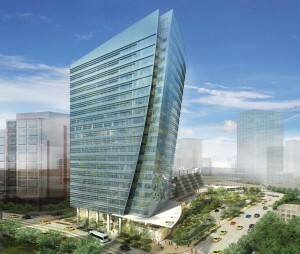 Childress Engineering Services provided the engineering and shop drawings for the curtain wall systems. 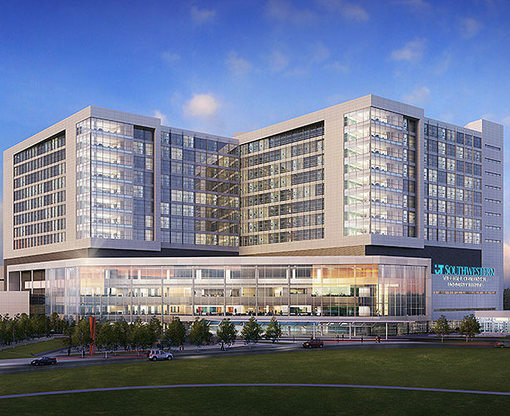 CES was an integral part of the design team, able to implement design solutions to Oak Cliff Mirror & Glass as a key component to the overall design and engineering of the building. 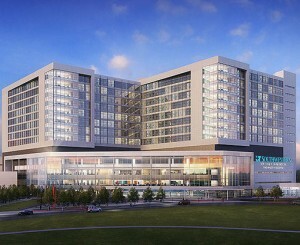 The Perkins & Will design is a 19 story building consisting of 250,000 square feet.